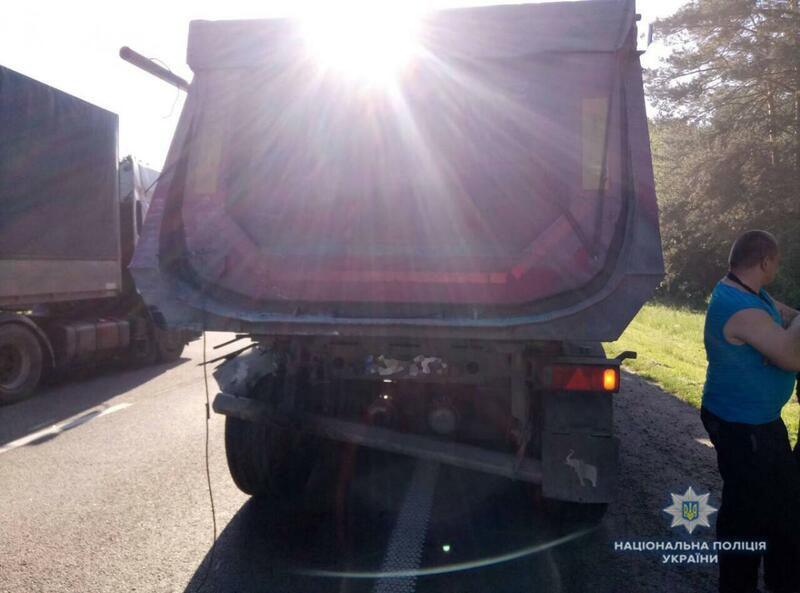 The victims were returning to Ukraine from the Czech Republic. 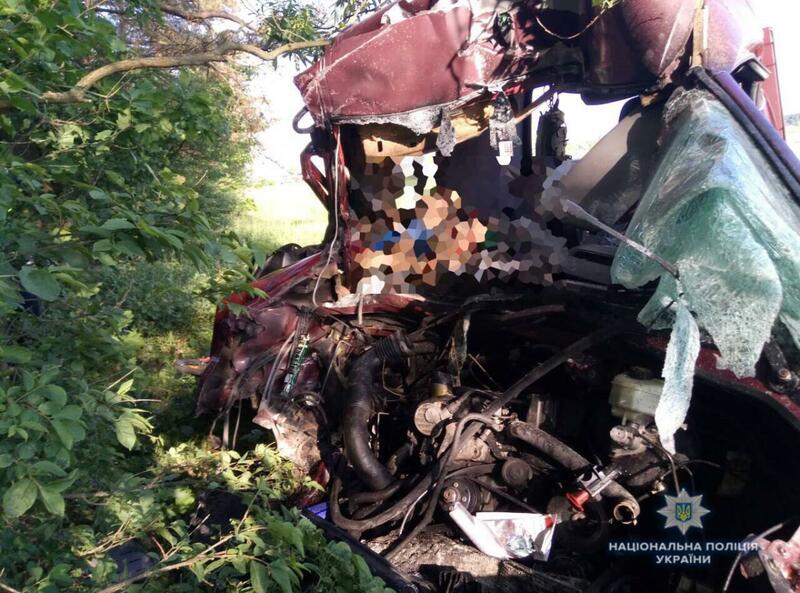 Six people have been killed and three others were injured in a traffic accident in Lviv region, where a minibus collided with a truck. 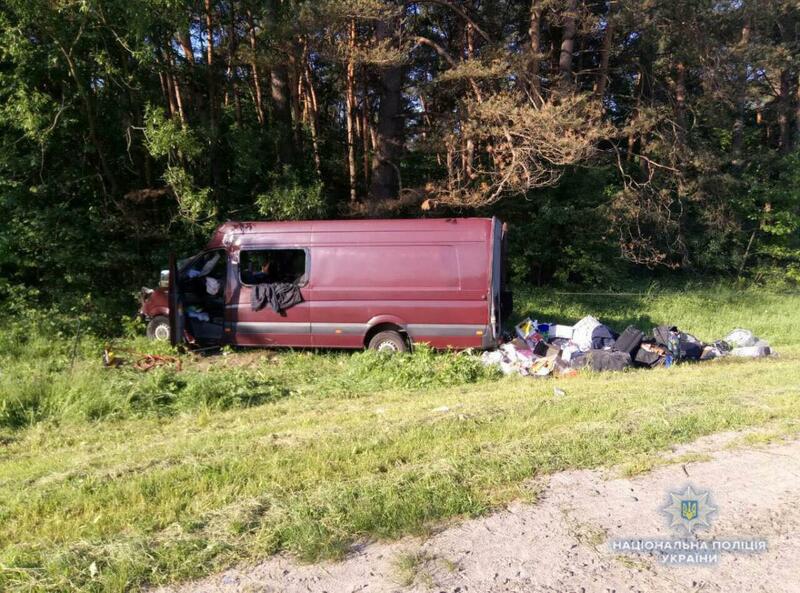 The accident occurred near the village of Verbliany in Lviv region at 07:20 on May 23, press secretary of the Main Directorate of the National Police in Lviv region Svitlana Dobrovolska said. 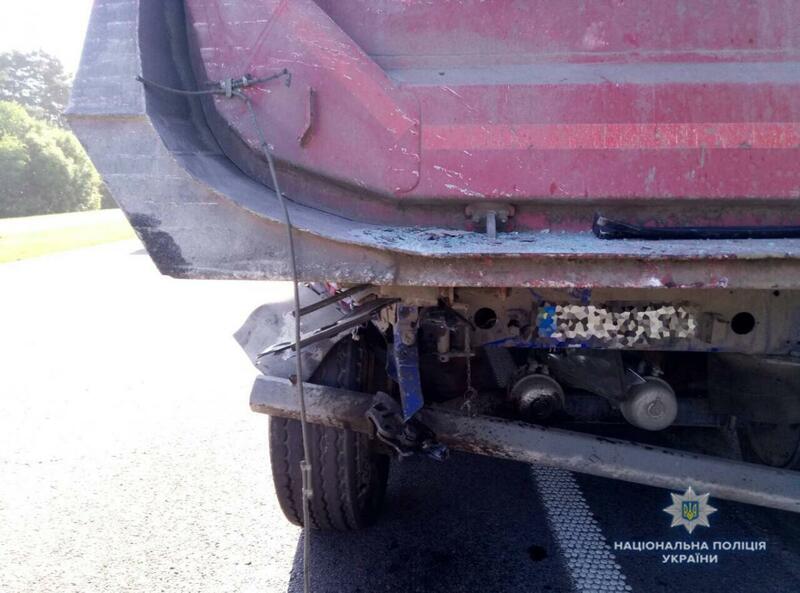 The driver of a Mercedes Sprinter minibus for unknown reasons hit a trailer truck, which was moving in the same direction. 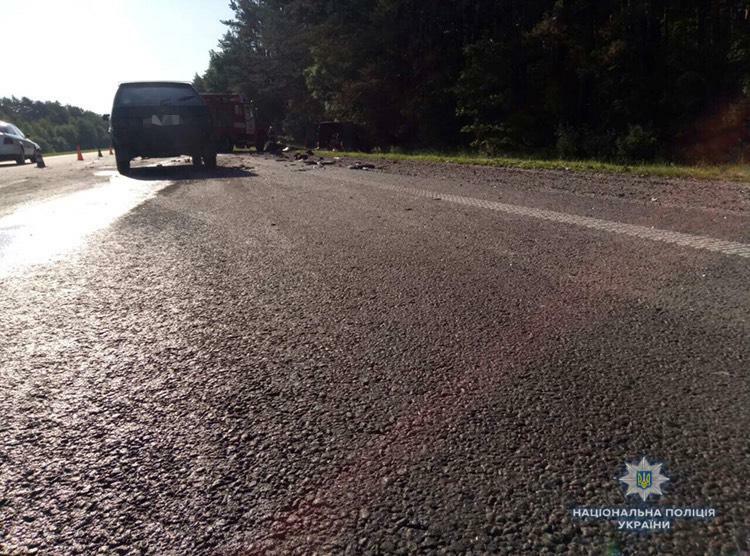 Six people died on the scene, while three others were injured. They were taken to a hospital. All the victims were in the minibus. "The law enforcers are identifying those killed and injured, their age and place of residence. Criminal proceedings are under consideration," Dobrovolska said. 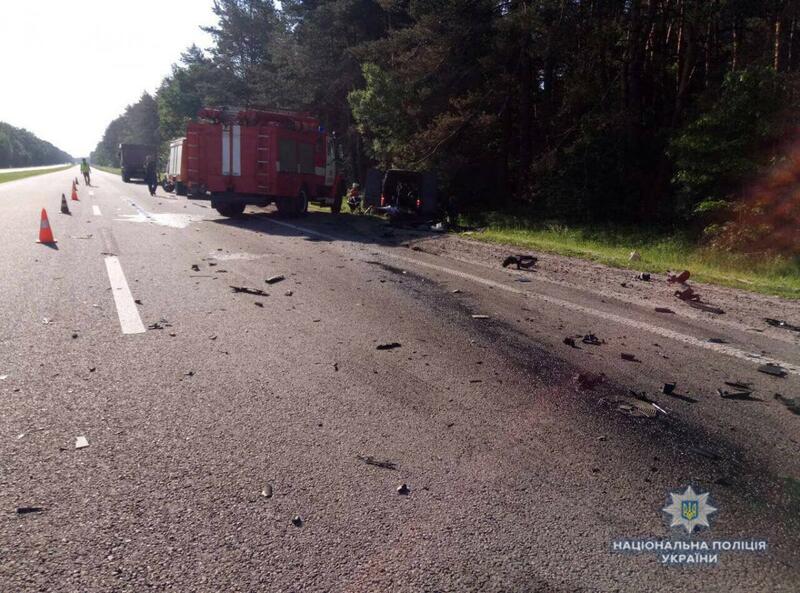 The victims were returning to Ukraine from the Czech Republic, the Ukrainian TSN news service reported.